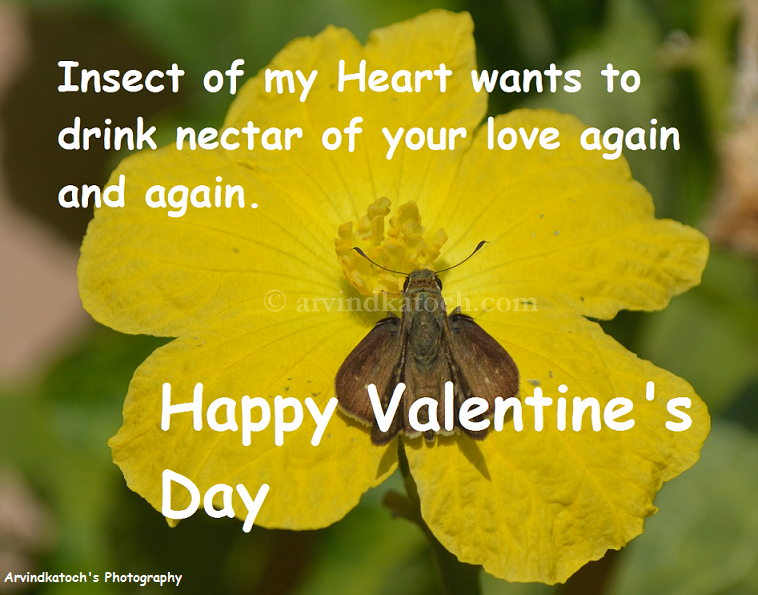 Here are some beautiful and love filled True picture HD Valentine’s Day Cards for you to make your Valentine’s Day special. 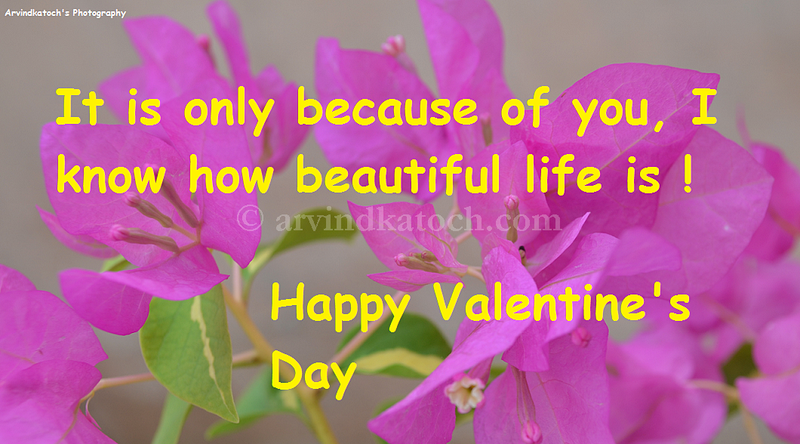 These all are Valentine’s Day Card are based for on original HD pictures and express emotion of love beautifully. Beautiful love thoughts are written on all cards to give these cards a lovely meaning. I hope that you will love these Valentine’s Day Cards and share them with you loved ones. 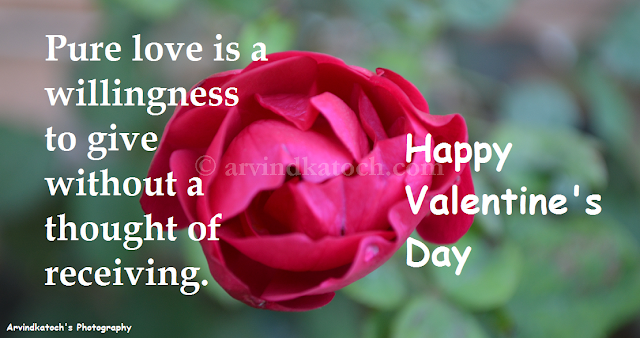 At end, I want to wish Happy Valentine’s Day to all.